Shooting weddings, you get to be a part of so many intimate moments on one of the most important days of people’s lives. Getting to experience all of this with your best friend’s family was pretty awesome. So, Kell and I headed back home to Chicago to capture the day. I’ve known Brian for a long time, and was honored to shoot his and Ashley’s wedding. They are two of the kindest people. 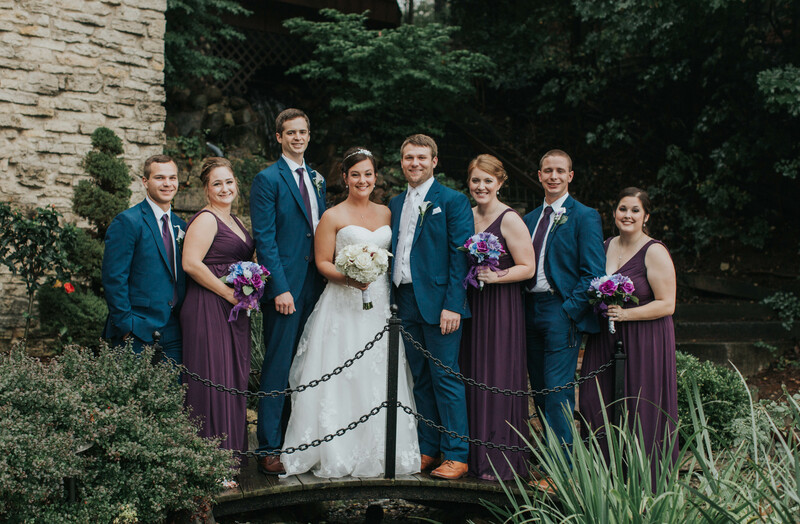 The love of their friends and family surrounded them throughout the day as they said “I do” and danced the night away. Thanks for letting us be a part of your wedding day. Congrats, Brian & Ashley!